On behalf of admin of JML Law, A Professional Law Corporation posted in Wrongful Termination on Wednesday, Apr 25 2018. 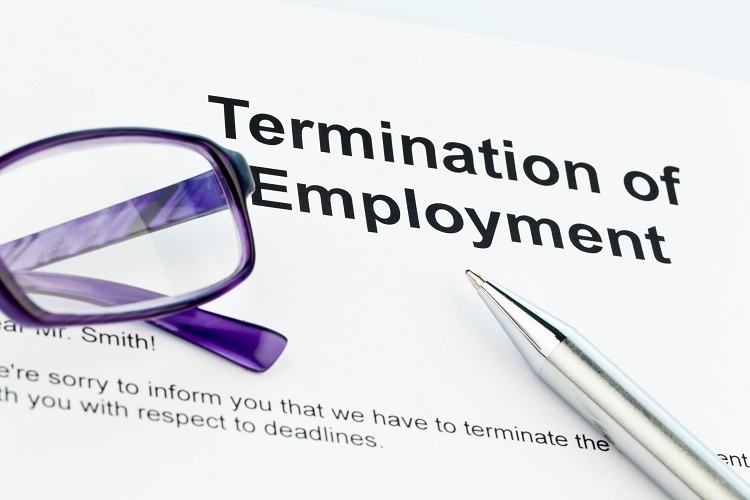 A lawsuit filed in Wyoming Circuit Court on April 2 sees a Mercer County man claim wrongful termination against four mining and energy companies; Justice Highway Mining Inc., Dynamic Energy, Inc., Bluestone Industries, Inc., and EIN Energy, LLC. Ricky M. Varney has filed the suit on the grounds that he was wrongfully terminated after refusing to work in unsafe conditions. Varney alleges that his employment was terminated in January 2017, when he declined to work on a bench where inadequate warning was given to employees about the risk of being struck by flyrock. Varney also claims that the mining and energy companies in question ordered equipment which was unsuitable and unsafe for use, despite his having advised them this would be the case. Claiming that the four companies ignored employee’s reports regarding safety, and seeks trial by jury, reinstatement of his previous position, punitive damages, pre-judgement and post-judgement interest, injunctive relief, attorney fees, court fees, and any other relief deemed just or equitable by the court. As you can probably imagine, these categories cover countless possible scenarios, each of which is an individual case relating to an individual person. Every one of those people is important to us, and you can rest assured that you will receive outstanding legal representation from your wrongful termination attorney, regardless of your circumstances. While we are always ready and willing to provide excellent legal aid to those who have been wrongfully dismissed, we cannot act until you instruct us to do so. To secure our services, call us today on 818-610-8800 to schedule your free initial consultation with a JML Law employment lawyer.